In 1987 Margaret Thatcher went about implementing a "community charge", a type of taxation involving every citizen. She proudly described the tax as the "flagship" of her administration. The community charge was quickly renamed the Poll Tax after the infamous medieval tax which sparked the Peasants’ Revolt in 1381. 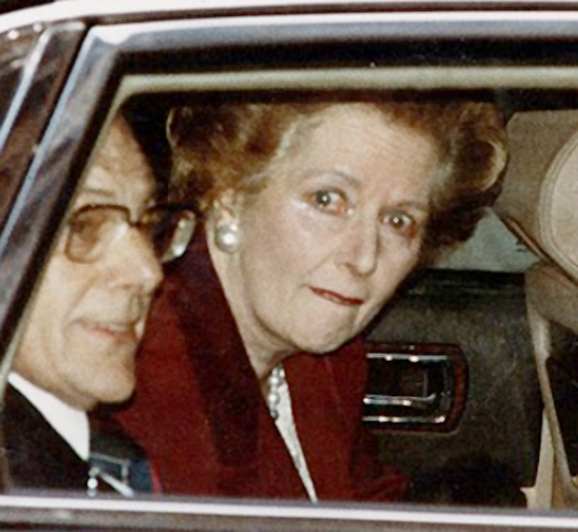 However, mass non-payment of the hated poll tax, with some 18 million refusing to pay, forced a complete turnabout, and ultimately resulted in Margaret Thatcher’s resignation. Is the Irish Government attempting to ape Thatcher's Britain and earn itself a similar rebuke from the population?